Come Listen to Google Directly! 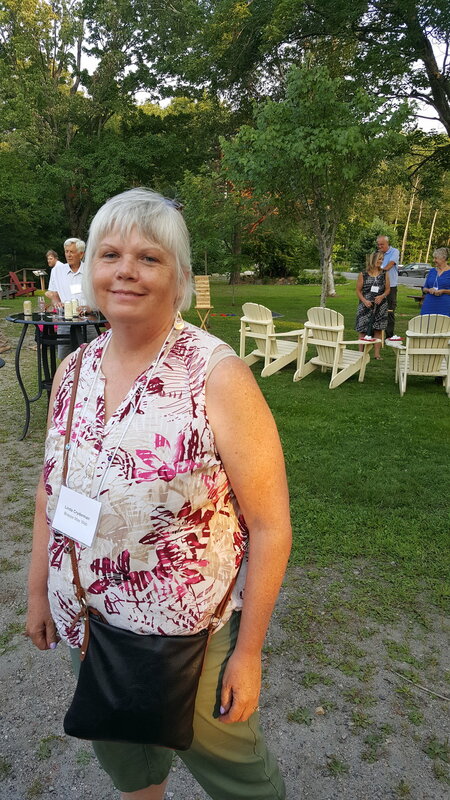 Thanks to Linda Cryderman’s efforts, for the first time in Muskoka: Google is a key presenter at an event for business owners on the evening of Tuesday, September 25 and for breakfast on Wednesday, September 26, 2018 at the Muskoka Discovery Centre in Gravenhurst. This event is sponsored by PMCN. Thank you Linda for landing this amazing opportunity for our business owners in Muskoka and Parry Sound. As this will be a sold out event for business owners we suggest you contact your Chamber of Commerce as soon as possible to reserve your tickets. We also suggest you contact Linda if you want to know more about this event. Book your seat today! Please RSVP by calling or emailing your Chamber of Commerce by September 20. Entry fee is donation to Founders Circle ($10 recommended). Founders Circle is an organization that aims to find a Muskoka-based entrepreneure/innovator with the best idea and plan for a successful business.